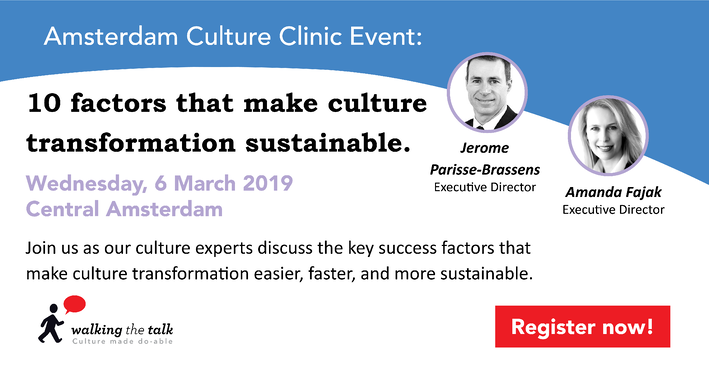 What have we learned during the last 25 years about the key success factors that make culture transformation easier, faster, and sustainable? What are some of the tips? What do organisations always omit to do and why is that a risk? What are the keys to successful change?